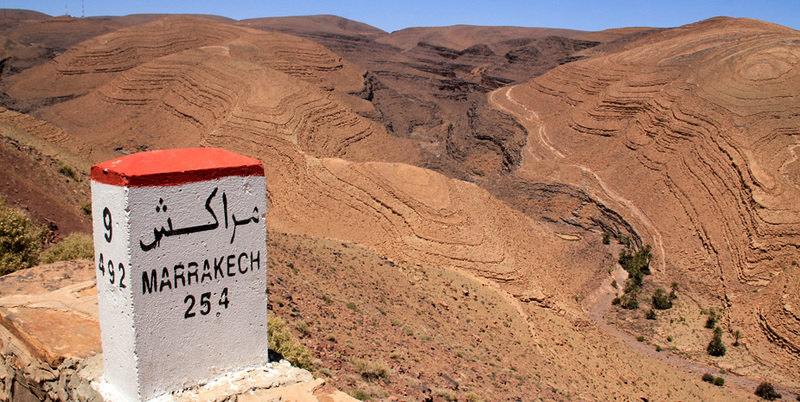 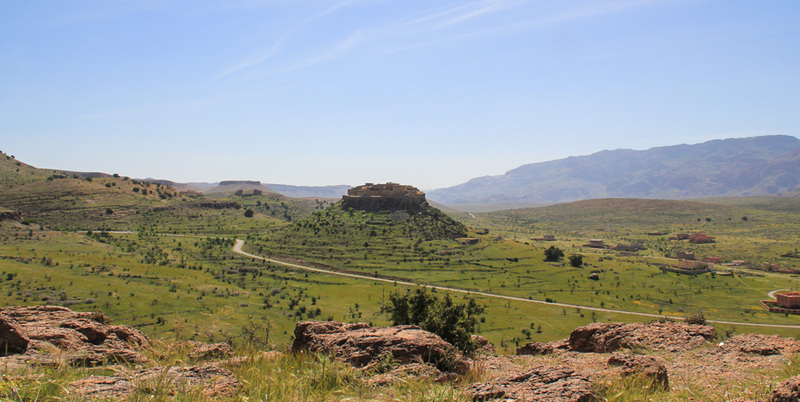 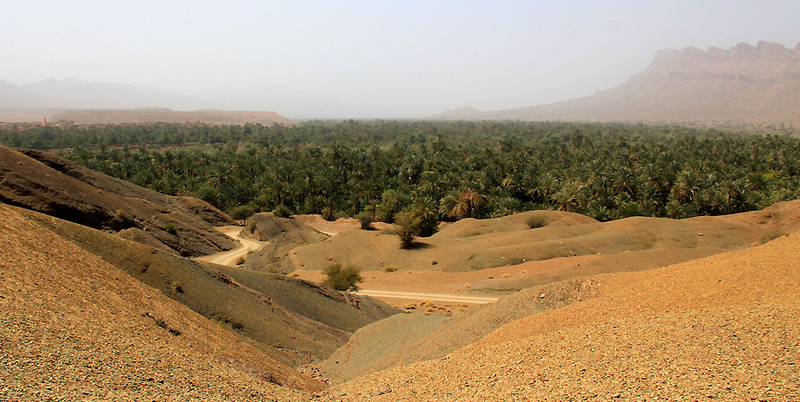 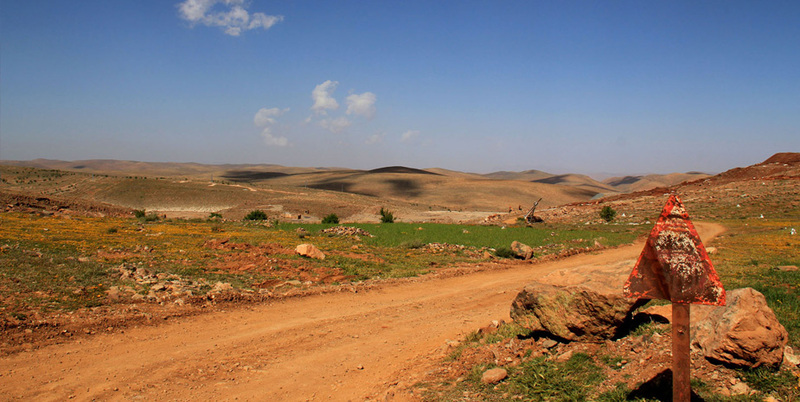 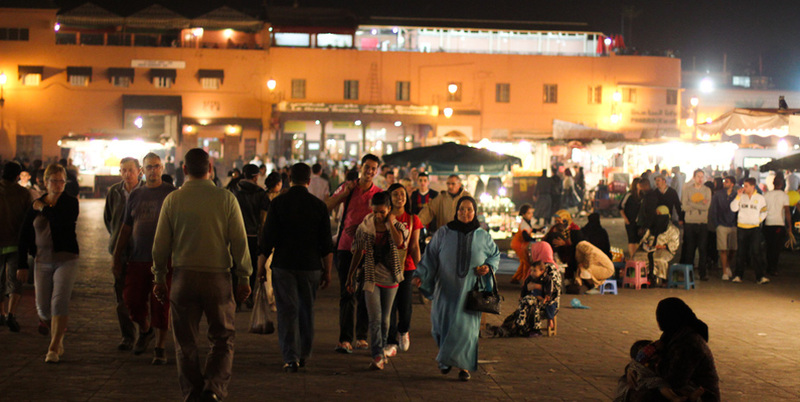 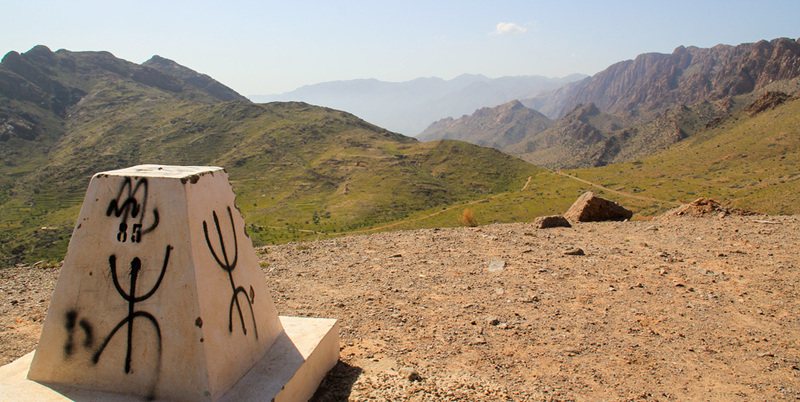 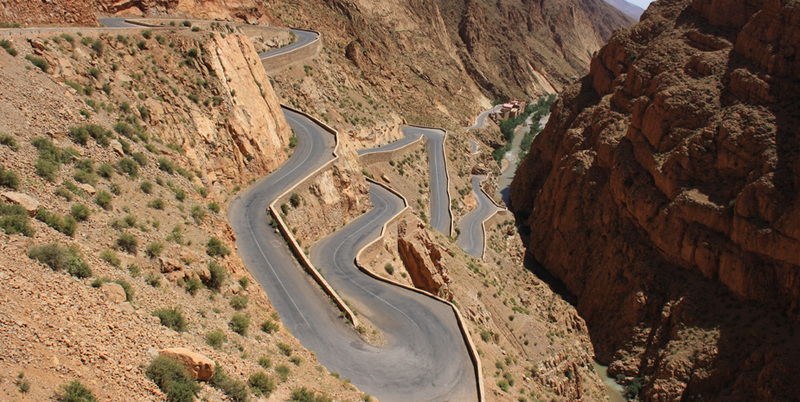 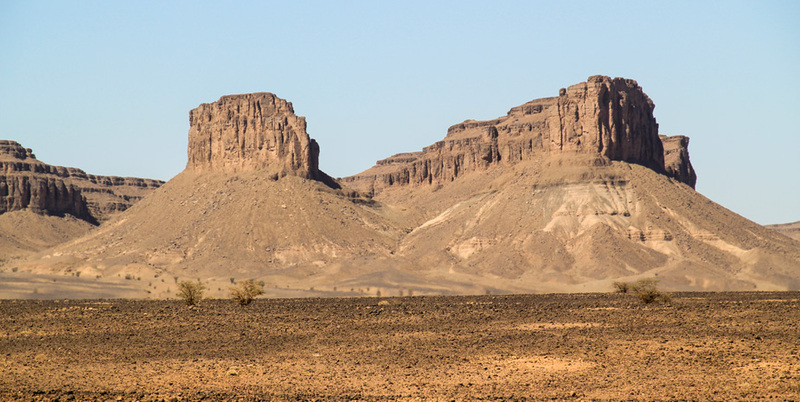 Southern Morocco offers a multitude of different landscapes : all differents and all more beautiful than each other. 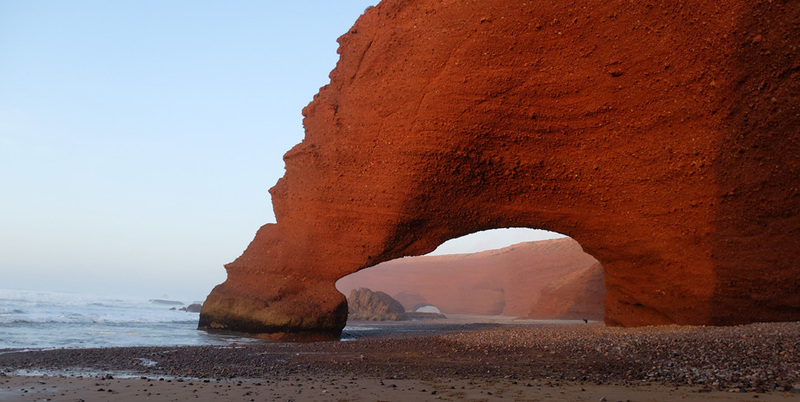 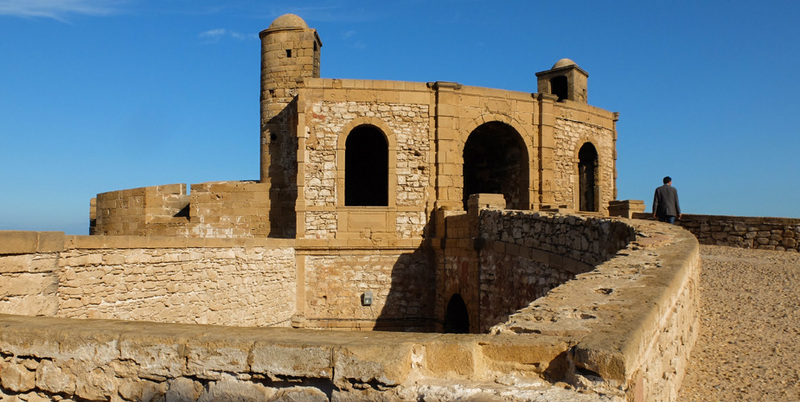 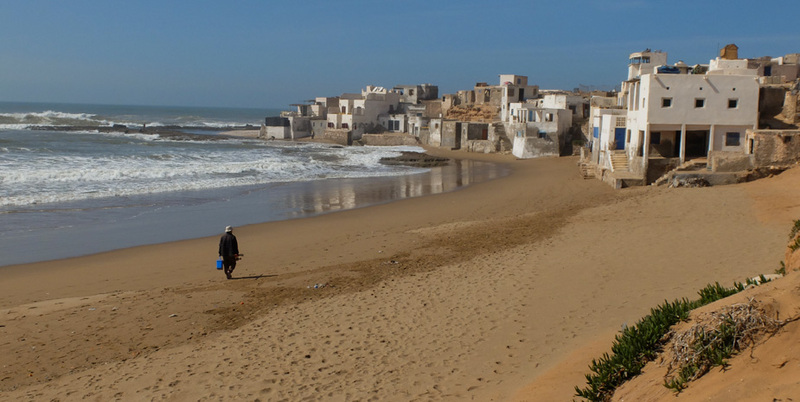 From beach of Atlantic coast to dunes of Merzouga, passing by valleys and passes in High Atlas to the massif of Anti-Atlas, we design your circuit custom made according to your desires, your budget and your calendar. 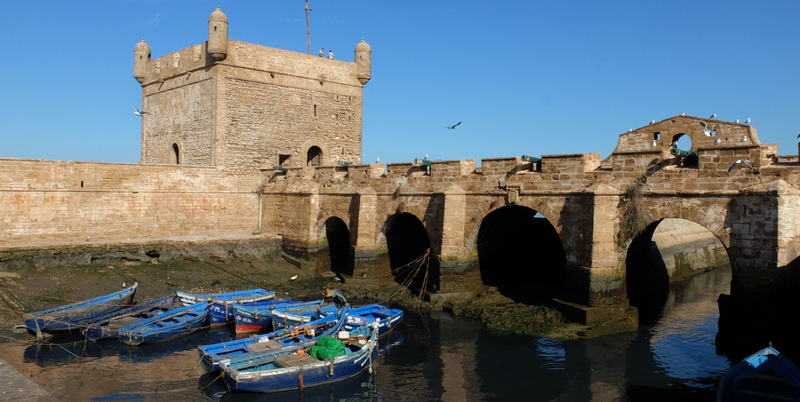 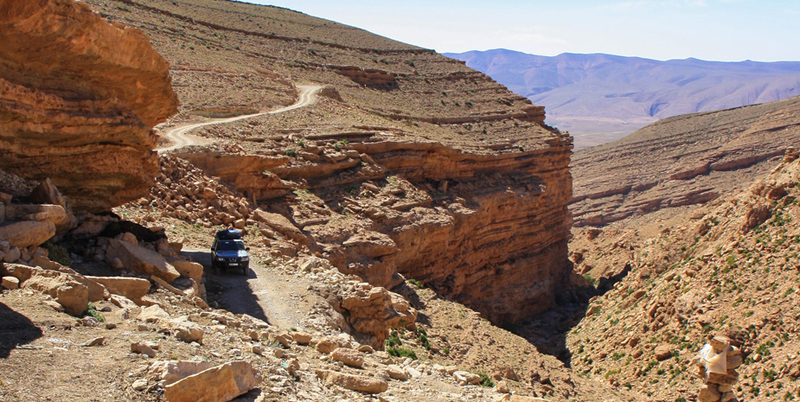 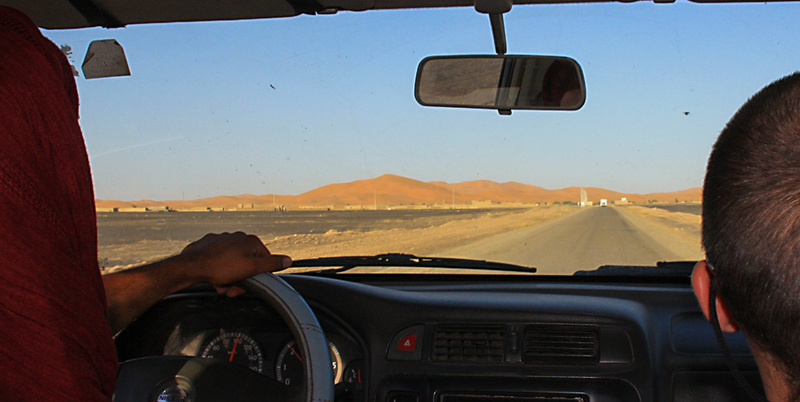 Our team is compose of professional guide & driver with official approval which have a perfect knowledge of Southern Morroco, berber and arabic native speaker, they also speak french and english. 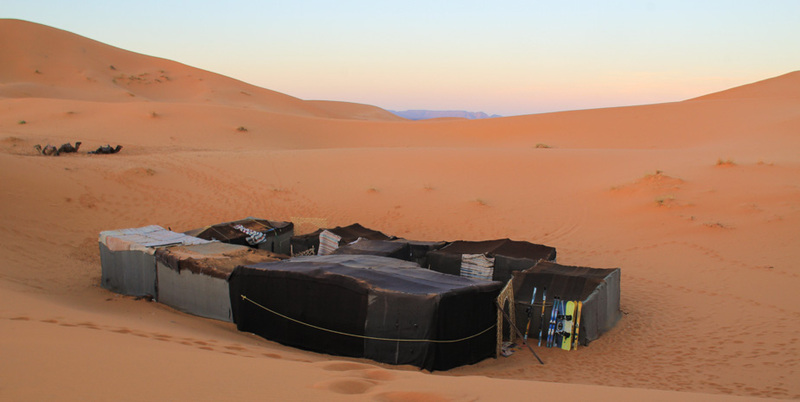 We make sure we always offer you guesthouses and bivouacs in mind and comfort close to that of the kasbah Tebi. 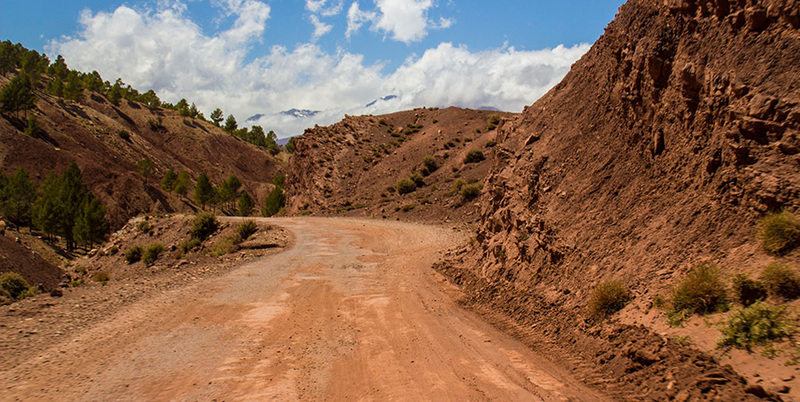 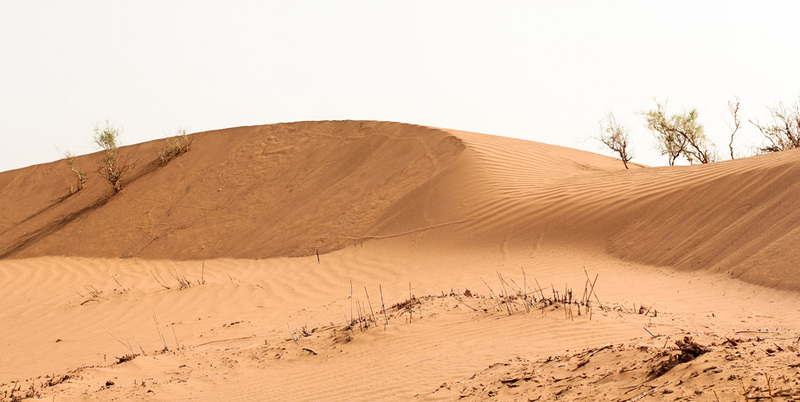 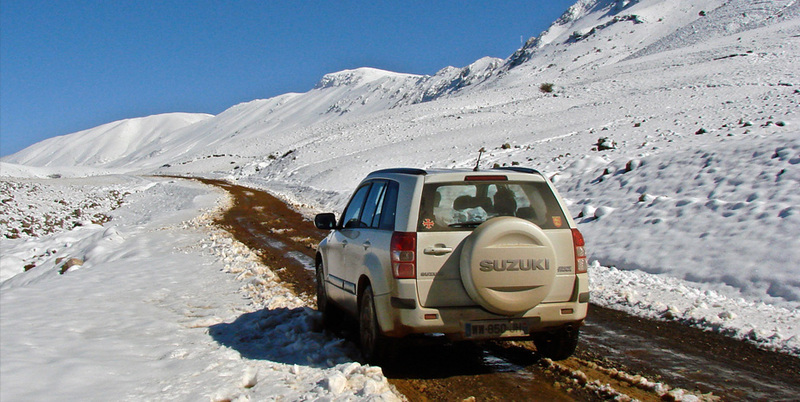 We prefer to offer you in off-road vehicle tours to toggle the tarred road with the trail to show you places and landscapes outside the traditional tourist roads. 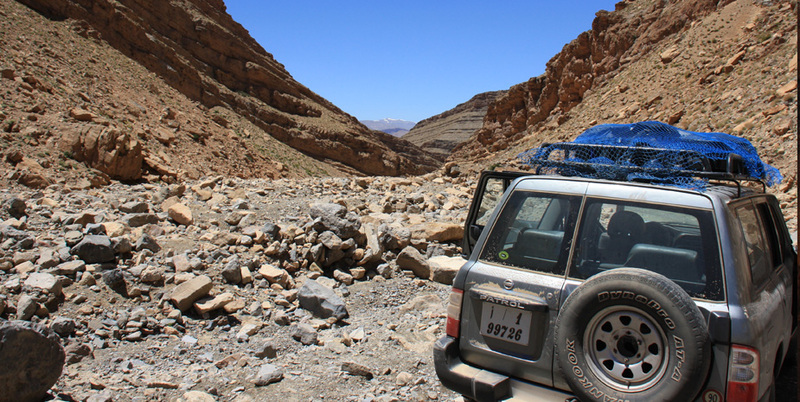 But if you don’t have the budget for an off-road vehicle, we can organize the tour in a traditional vehicle.